Christmas is just around the corner and we wanted to share with you the best advice we could find on the internet about having a great time at Universal Studios over the Christmas period. At Universal Studios there are a lot of Christmas based events happening in the park. First up, a must see at this time and you may have seen many pictures of it, is The Wizarding World of Harry Potter. It gets turned into a snowy wonderland. 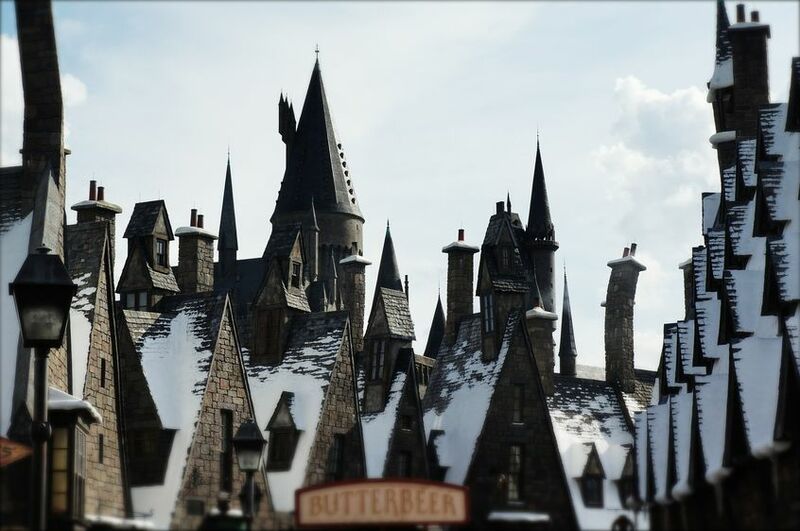 You will be able to see the snow on the rooftops of Hogsmeade. Whilst you are there, to enjoy this part of the park why not get a hot Butterbeer. Which you can find at the food stalls in this part of the park. 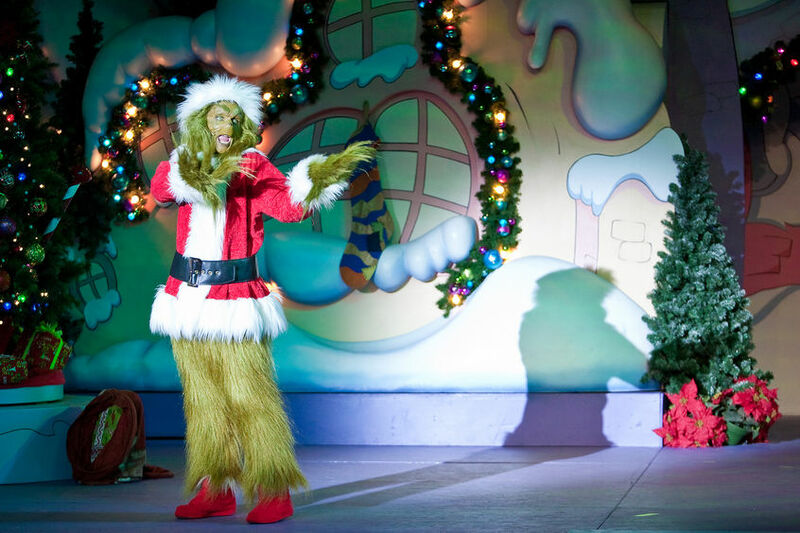 A big must and recommended by many people online is to see the Grinchmas Who-holiday Spectacular. It is a Christmas tradition for the park and is most popular for everyone who goes at this time of year. The show runs throughout the December month and makes sure you book before you go so you don’t miss out on this big spectacular. The whole part of Seuss Landing is very festive with plenty of festive decorations. You may notice lots of quotes from the movie and books amongst the trees. 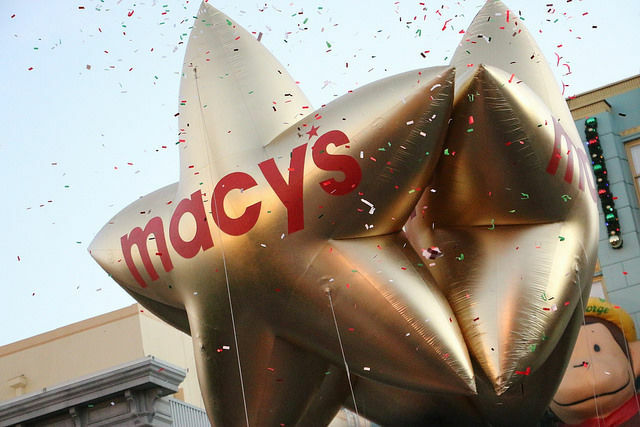 Another big attraction to see is the Macy’s Holiday Parade, this is the perfect opportunity to see the exact same floats used in the Macy’s Thanksgiving Day Parade. Be sure to check this spectacular parade, as it is a truly a once in a lifetime opportunity. See the parade come to life towards the end of the day, do check online for when it is best to see the parade, you don’t have to book for this parade at all. Also be sure to stay to the very end as you might see a special appearance from Santa Claus himself. So that concludes our tips for Universal Orlando for the Christmas period, there are plenty of things to see and do there. 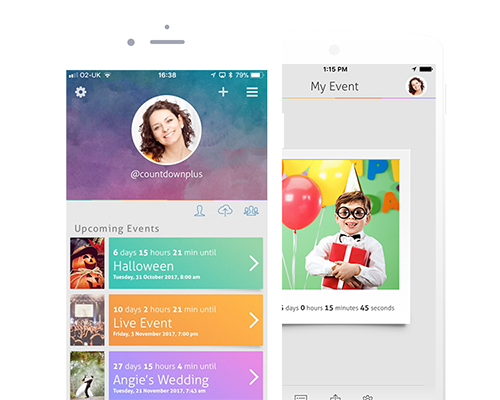 Don’t forget to tag your countdowns this festive season by using #countdownplus on all channels.